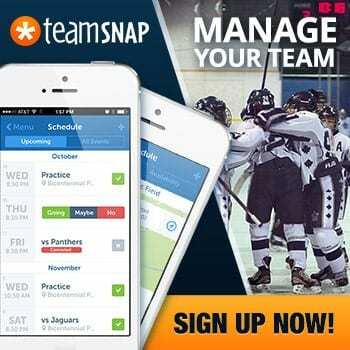 The last time I wrote for the coach’s site I talked about finding a role for every player. It’s crucial to empower every player on your roster to perform during games, but practices are a completely different animal. 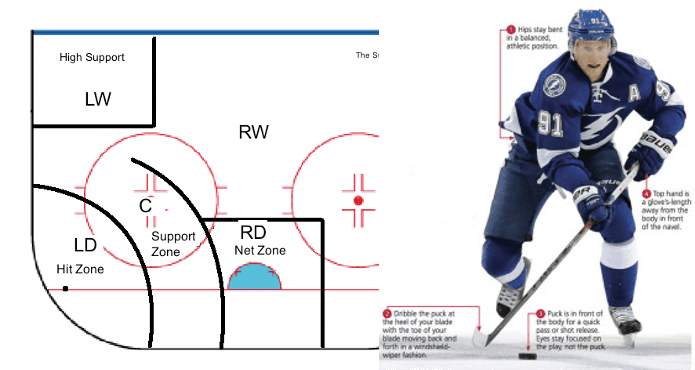 Say you’re implementing a 2-3 forecheck in the offensive zone during an important game. Your defenseman creeps down the wall to pinch off an outlet pass from the opposing defensemen, bumps the puck low and all of a sudden your attacking forward hits the F3 with a pass in the slot. He or she is all alone, 1on1 with the goalie, who’s surprised by the quick turn of events and isn’t set. All that’s required is a quick shot to the far post. Whiff. The player feeds the crest, as the saying goes, and the goalie smothers the shot in the chest. The opportunity is lost. But hey, the forecheck sure looked good. Coaches love it when the system is played precisely how it was drawn up. The only control we have over the game is our mind and our communication, so when we break out the whiteboard and preach the importance of a unique forecheck or defensive zone structure, we expect it to be followed. The problem is there’s a coach on the other side as well. He also has a whiteboard and a felt marker, and maybe he’s smarter than you. The best advice I ever got was from Rob Daum back in Edmonton. He told me that if I wanted to be a good coach I needed to get good players. Well, I’ve spent my adult life trying to make players better (and then writing about it). 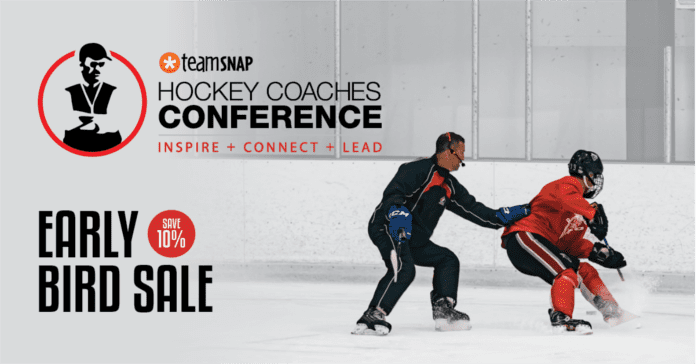 Smart hockey players can pick up systems quickly, but there’s no substitute for the time spent honing skills and habits in practice. Shooting pucks far post from the slot over and over and over again practice might have helped the player above bury his opportunity. And then the coach really would have looked good. But without practice of that 2-3 forecheck, the situation may never have presented itself in the first place, right? So clearly we need a combination of skill development and systems. 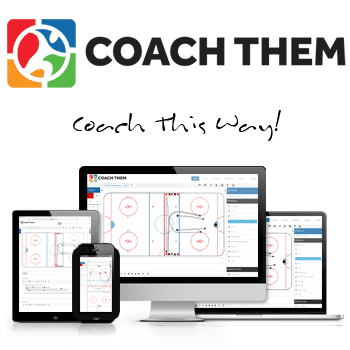 Hockey players at the WHL level are still working on skill development every day, so it’s sad when I see a coach at the atom level teaching his players a powerplay set-up for a half hour on ice that costs $300 an hour. The key is the proper balance. Kids need to learn how to play the game, how to play their positions and how to react to specific situations, but they need the skill to do something once they get into that situation. It varies week to week depending on the needs of the team and the needs of the individuals, but if you’re putting players in a position to succeed, then you’re best served by giving them the tools to execute.